From the author of Mind Hacking and founder of Bitcoin Market Journal comes the first book to explain the money-making secrets behind bitcoin and blockchain in a user-friendly format. Sir John has unlocked their secrets. In Blockchain for Everyone, Sir John reveals the formula for investing in bitcoin and blockchain, using real-life stories, easy-to-understand examples, and a healthy helping of humor. Packed with illustrations, Blockchain for Everyone explains how (and when) to buy bitcoin, cryptocurrencies, and other blockchain assets, with step-by-step instructions. 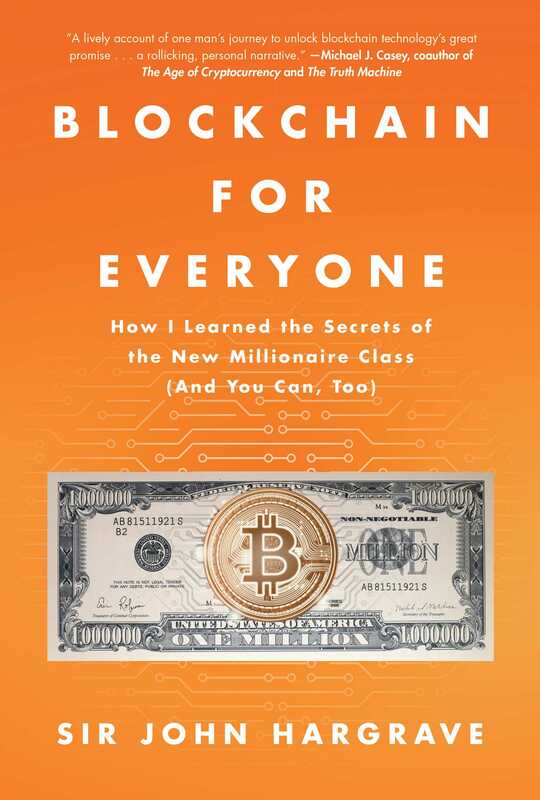 Blockchain for Everyone is the first blockchain investing book written for the layperson: a guide that helps everyone understand how to build wealth wisely. It’s the new investing manifesto!